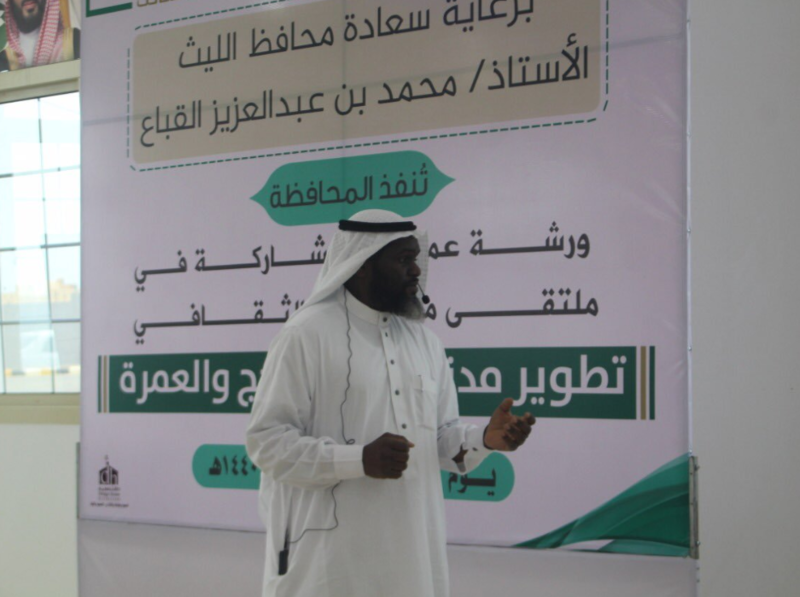 The Dean of Al-Leith College of Engineering, Dr. Eskander Howsawi, presented a workshop entitled "Developing the Level of Services Offered to Pilgrims" as part of the third Makkah Cultural Forum. 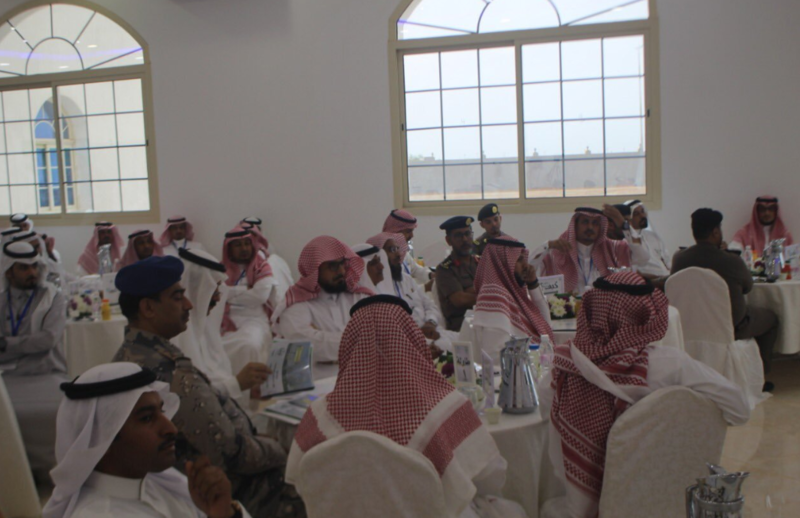 The workshop was opened by the Governor of Al-Leith, Mr. Muhammad bin Abdulaziz Al-Qabaa, in the presence of the directors of the government departments and military and private sectors. 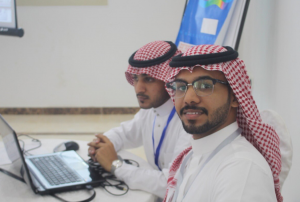 A group of students from Al-Leith Colleges of Engineering and Computer Studies participated in the preparation and organization of the workshop.